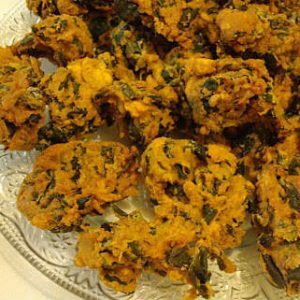 Pakora or Pakoda is an item in South Asian cuisine, created by taking ingredients such as onion, eggplant, lentils, potato, spinach, cauliflower, tomato, and chili (though usually not more than two to three of these), dipping them in a batter of gram flour and then deep-frying them. 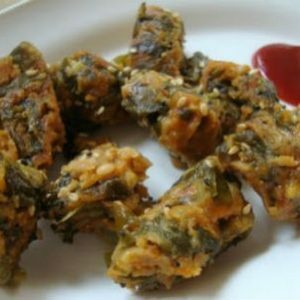 The most popular varieties are palak pakora, made from spinach, paneer pakora, made from paneer (soft cheese), and pyaz pakora, made from onion. 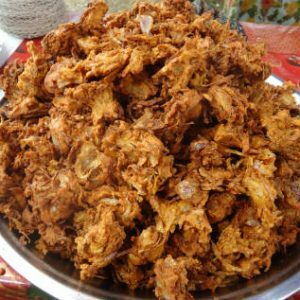 When onions, on their own, are prepared in the same way, they are known as onion bhujia or bhaji. 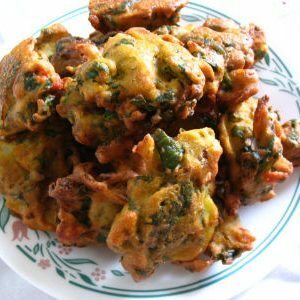 Pakoras (Pakodas) are usually served as snacks, often taken with chai, or appetizers, and are commonly eaten as starters in restaurants. 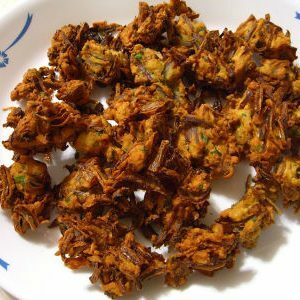 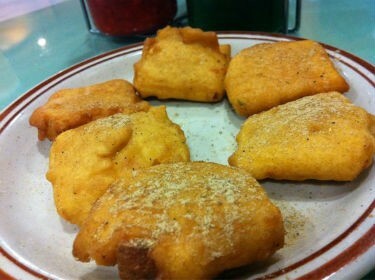 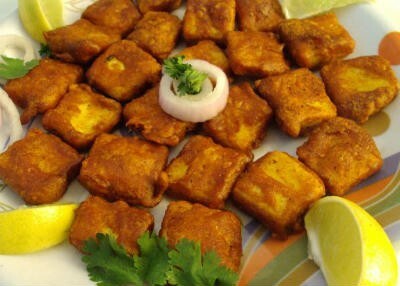 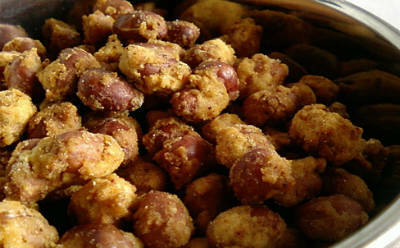 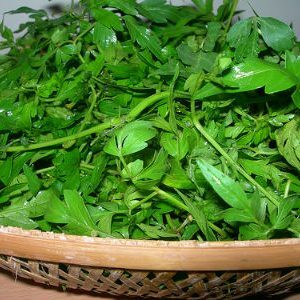 We have 51 Pakoda recipes in this category. 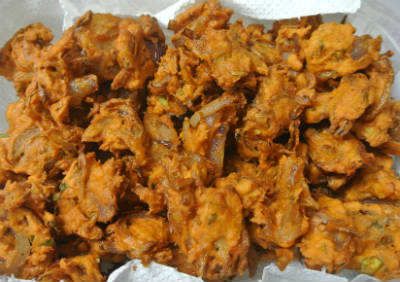 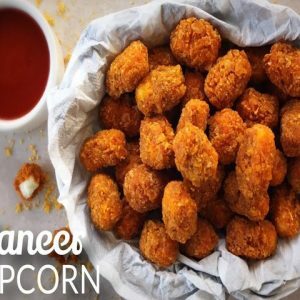 Here are the most popular Pakoda recipes from Awesome Cuisine ever.